56 customers have given this product a 5-star rating. 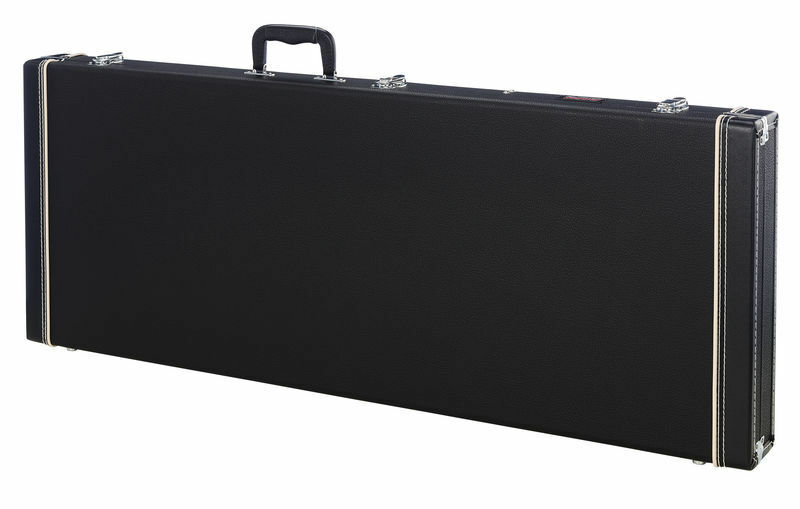 I bought this hardcase with the intention to fit my 30" scale Fender Mustang PJ bass, but ended up fitting my 27" scale Fender Jaguar Baritone Special HH in it because it also fits there perfectly. 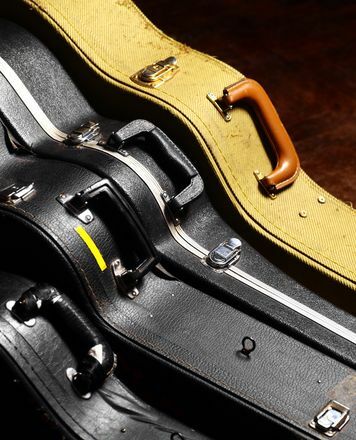 A great hardcase solution for Fender Toronado as well. The hardcase itself has a quite good build quality and compared to original Fender case, Gator case is pretty much the same or close enough. The case is robust enough and serves well its purpose. The Jazzmaster (mexican classic player) does not rattles and filling is of good quality. There is a big compartment that you can close for smaller things (patch cables, strings picks, tremolo bar, etc, ...) and in case itself enough space to condfortabelly fit also cables and strap . In addition you can also put 2-3 stompboxes (eg. BOSS style). YOu can even put in together with guitar a large arbiter Fuzz Face. Only downside is the smell of plastic, that is a bit annoying (only the interior of case - if closed you do not smell it). So would recomend to leve it open for a week or so to let the smell out. Otherwise recomend it. ID: 284273 © 1996–2019 Thomann GmbH Thomann loves you, because you rock!